Scene: AJ Wincielou Johanna “Cielo” Araoarao Gabin was one of the TOP 9 passers of the Civil Service -SubProfessional Examination (National Level). 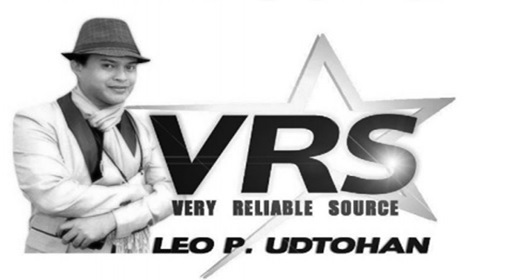 She placed 6th as the only top performer in Central Visayas and Bohol. Cielo is the daughter of Engr. Jerome Gabin and Fiel Angeli Araoarao-Gabin. Scene: Kapamilya actor Piolo Pascual joined the rest of ABS-CBN’s “Home Sweetie Home” cast on their Bohol trip last week (May 21). Home Sweetie Home is a situational comedy topbilled by John Lloyd Cruz and Toni Gonzaga. Later on, Piolo Pascual was officially added late last year due to John Lloyd’s absence. Fans shared photos of Papa Piolo, Toni G at the airport and at Flushing Meadows where they had a shoot. According to fans, Piolo’s smiles melt the hearts and washed all the stress away. A little over a hundred species of animals— and counting, many are endemic to the Philippines, roaming on one-hectare of natural environment in an interior mountain village of Loboc town. The Loboc Wildlife and Nature Park in Barangay Bonbon Upper is part of a 1-hectare property, some 30 kilometers from Tagbilaran City. The huge property boasts of hundred species of animals including the Mariana deer, ostrich and a lion can also be seen from a distance grazing on the park. The park also has reptiles such as crocodiles and snakes, the most prominent of which is the albino Burmese python. Many bird species such as the crowned pigeons, parrots, peacocks, lories, wild ducks, can be seen. The birds freely fly or perch on trees inside the structure. The animals are kept in huge cages but prowl in open spaces to simulate their natural habitat. Elevated steel walkways serve as viewing deck for Philippine crocodiles. Bearcat lives nearby. The favorite selfie spot remains the bearcat cage and the “serpentarium” where visitors can feed the bearcat and hold the snakes. “The snakes and deer are my favorites,” said 5-year-old Mario, who went to the park last Saturday with his parents and friends. Visitors can take a cool walk down the canopy trail under the shelter of trees. The park is not all about animals as guests will also be treated to the breathtaking sight of over hundreds of trees and other plants. The trees are marked with their local and scientific names. And, all this is just phase 1 of the park. Former Loboc Mayor Leon Calipusan, one of the owners, said they intend to bring in more animals by the end of this year. 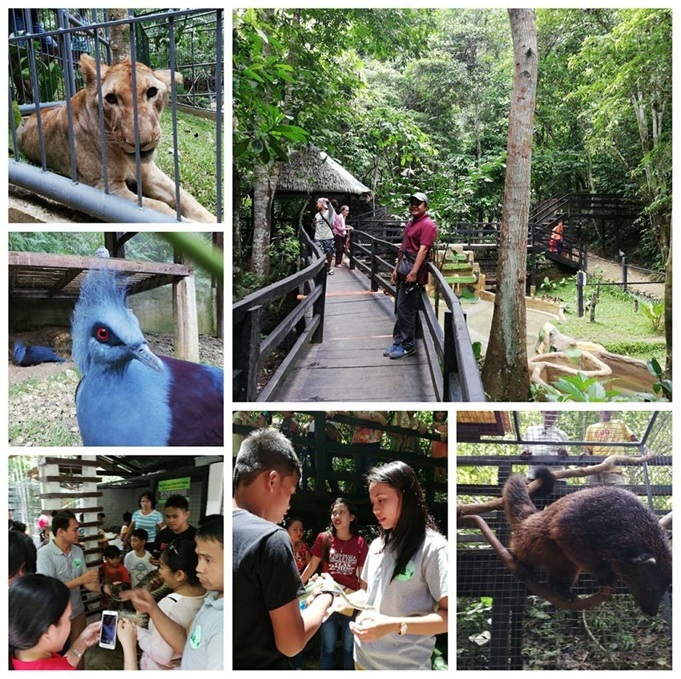 He said the opening of Loboc Wildlife and Nature Park is more than just lifting and boosting Loboc’s image as a tourism destination, but is also about improving the quality of livelihood in the town. Loboc is known as the music capital of Bohol with the floating restaurants as one of the added attractions. About 50 workers are employed in the park are from Loboc. Calipusan said part of the proceeds from the entrance fee helps fund school children in Loboc town. “We’ve initially hired 50 employees for the Loboc Wildlife and Nature Park, and we will increase the employment as soon as we will introduce more activities here,” Calipusan said. Provincial disaster risk reduction and management officer Anthony Damalerio, who represented Gov. Edgar Chatto, said that the Loboc Wildlife and Nature Park was a welcome development in Bohol’s tourism industry. “This is an added attraction of Bohol where locals and foreign guests will love this place,” he said during the grand opening of the park last Saturday, May 26. 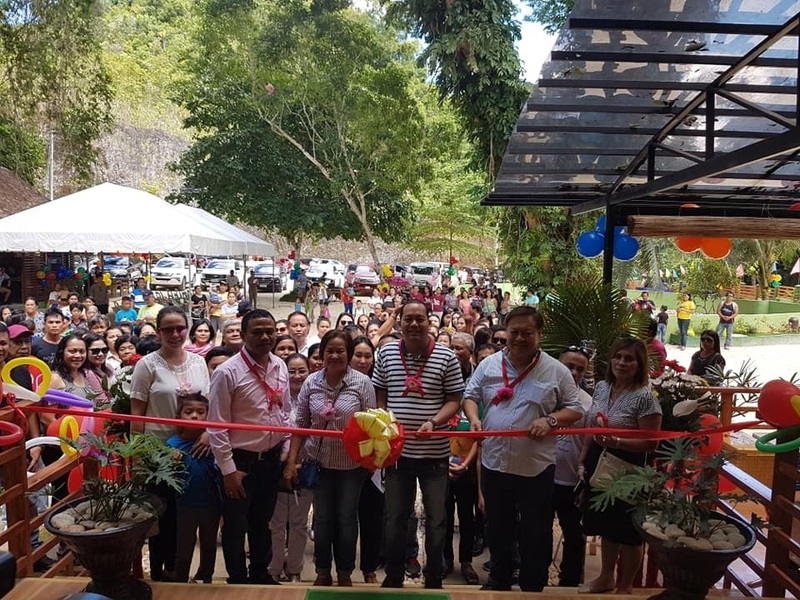 Other guests during the opening were Loboc Mayor Helen Calipusan-Alaba, Lourdes Sultan of Travel Village, Bohol Tourism Officer Josephine Remolador-Cabarrus, Loboc Councilors Margel Hilot and Boboy Baguio, businesswoman Uca Trotin and barangay officials. Calipusan said they will be developing another five hectares for an adventure park where tourists can camp and trek. Though these structures are still on the drawing board, the nature park alone has certainly placed Loboc on the tourism map.